Brilliant! Very happy with it and I was mistake by ordered 3 accounts so I got refunded for 2 accounts really quick. 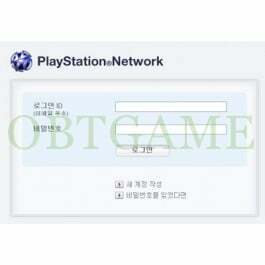 Very happy with my Korean account. Thank you very much. Account created soon just after making order. All what I asked for. Доставили все данные на почту за пару часов. Аккаунт работает, все в порядке. so fair so good, account it self is good but little concerned on how long it will stay verified but all good :) happy with purchase regardless. Helpfully! 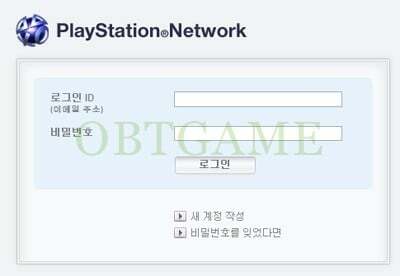 I can access South Korea PSN Account now! AWESOMEE FASTER SERVICE TOP!!! IM HAPPY W MY KOREAN ACCOUNT ^^ THANK YOU!!! Excellent, best deal ever !